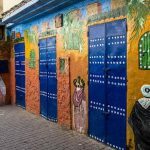 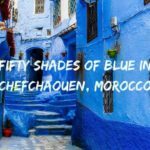 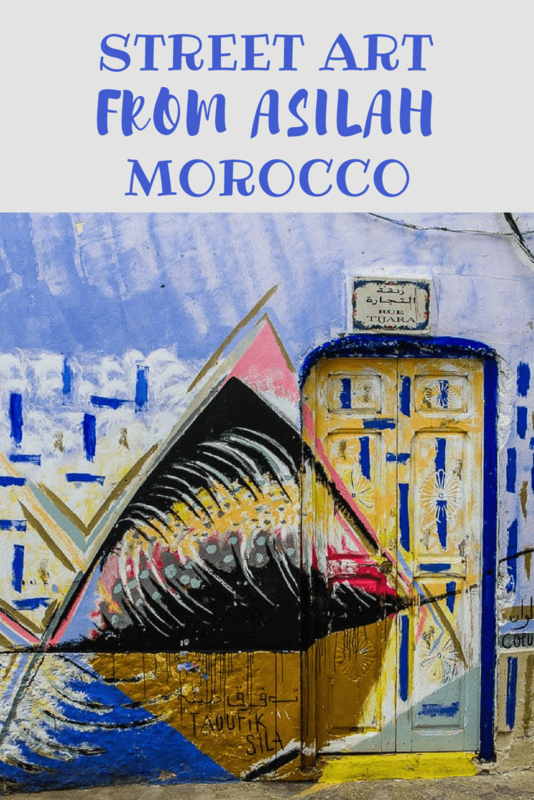 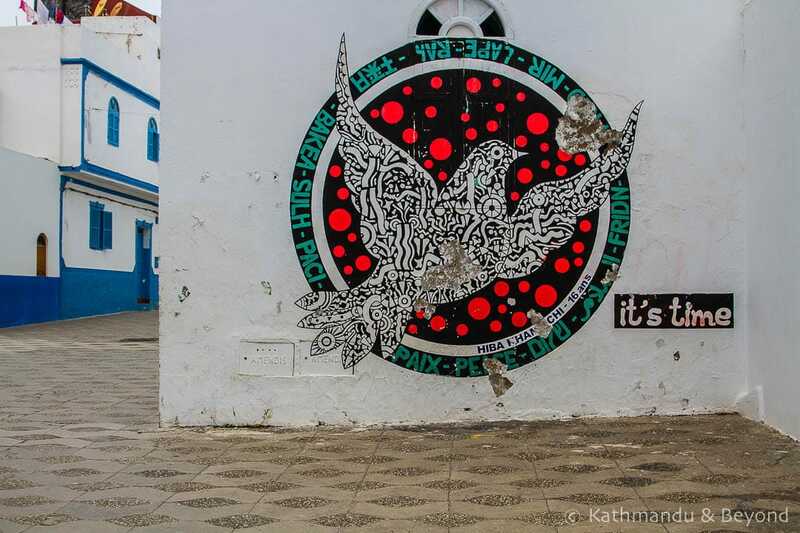 Of all the towns and cities we visited in Morocco, Asilah was the place I was least expecting to find a big street art scene. 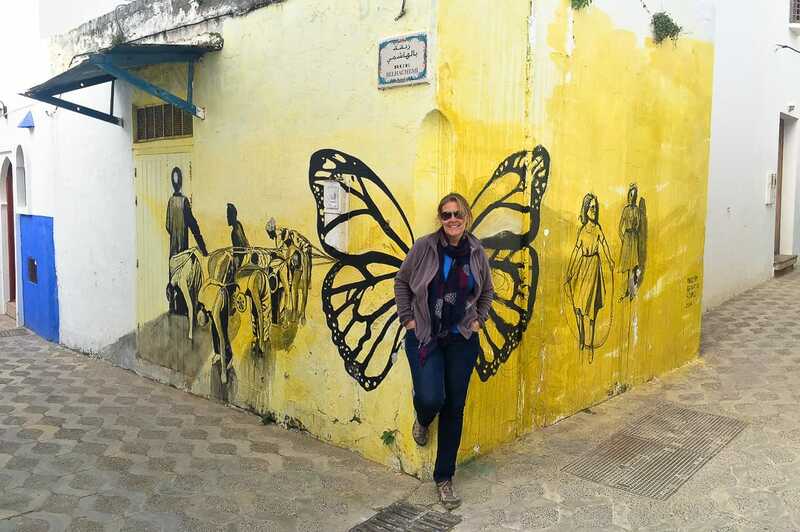 But as it turned out, we found more there than anywhere else in Morocco. 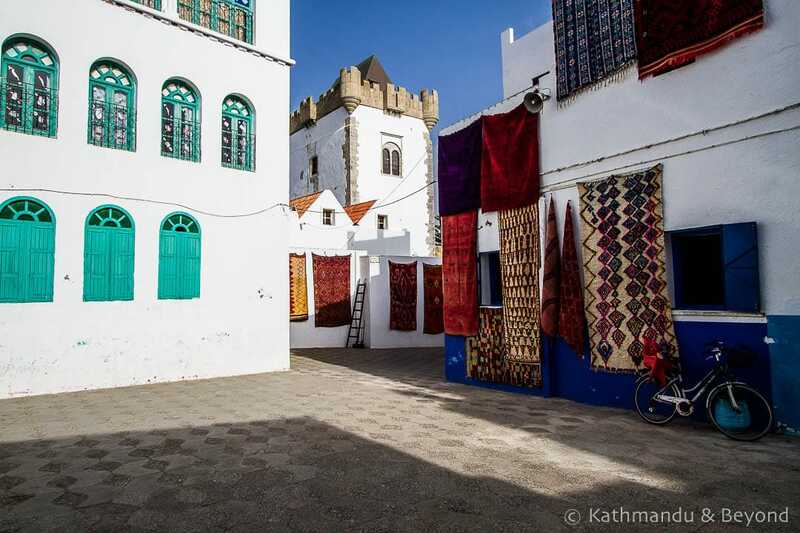 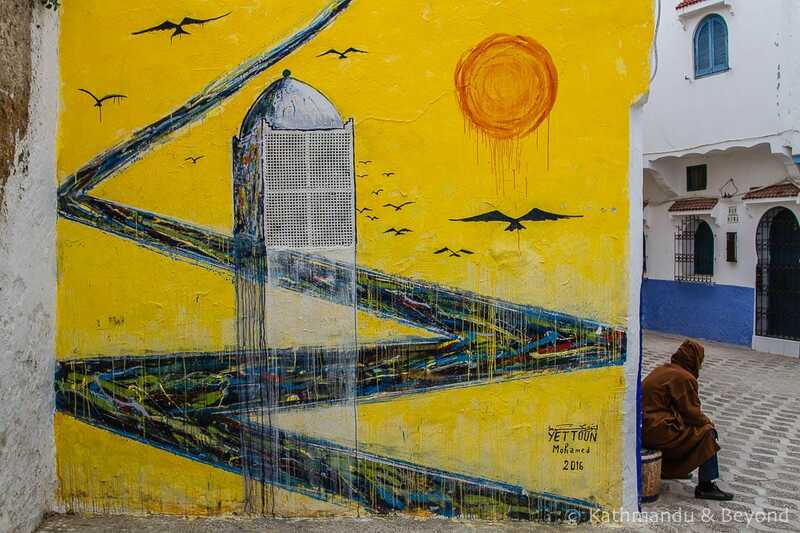 Asilah is a small, quiet town on the Atlantic coast, south of Tangier. 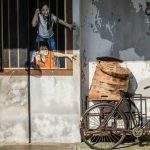 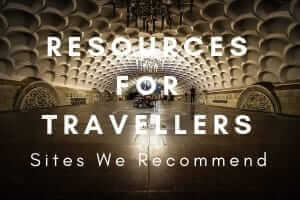 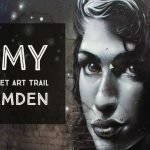 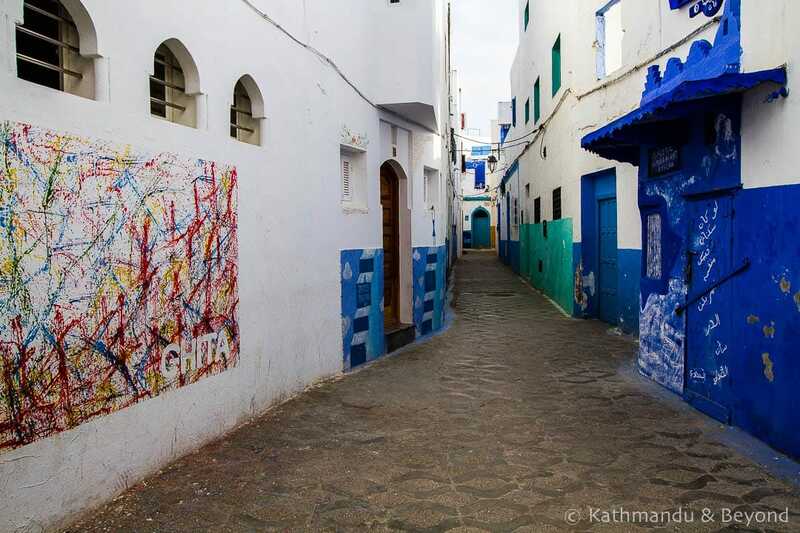 Although more people are discovering it, for the time being it’s largely off the main tourist trail. 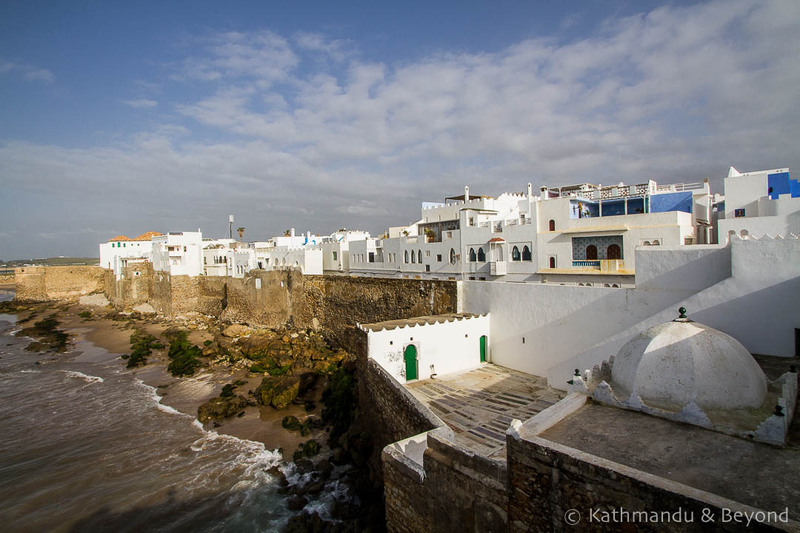 The whitewashed media is refreshingly traffic-free and the views from the ramparts of the 15th century fortress across the ocean on a sunny day are gorgeous. 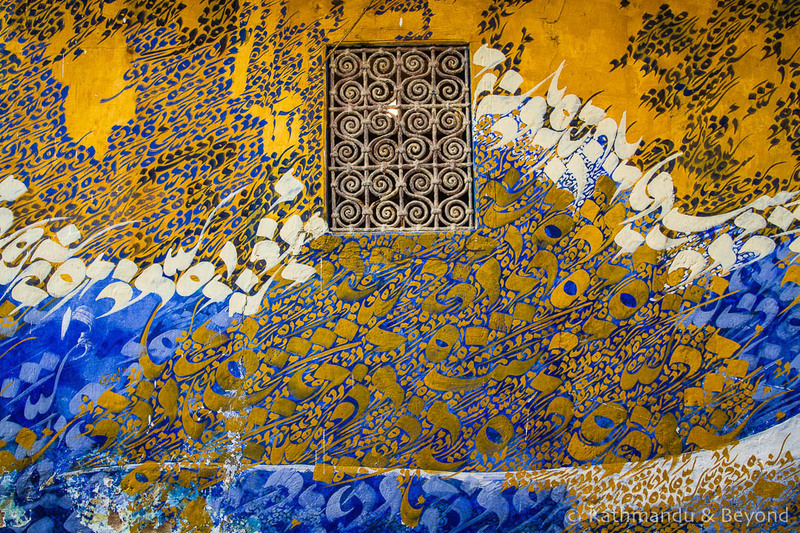 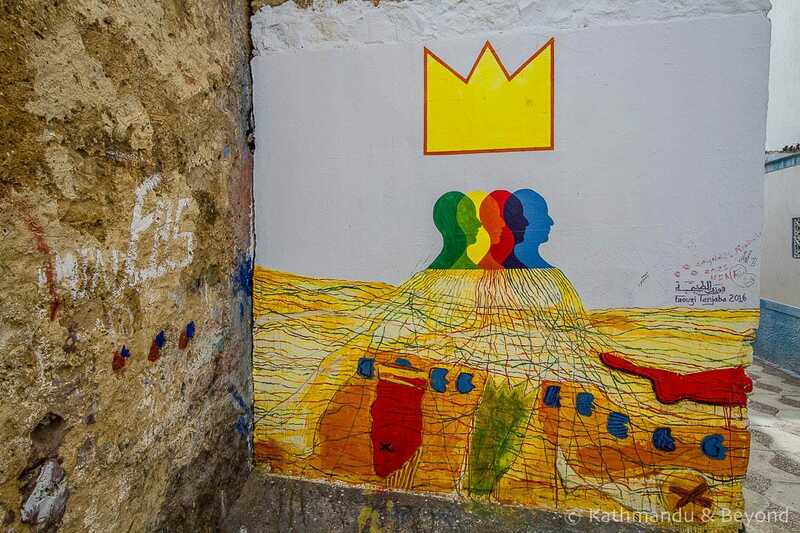 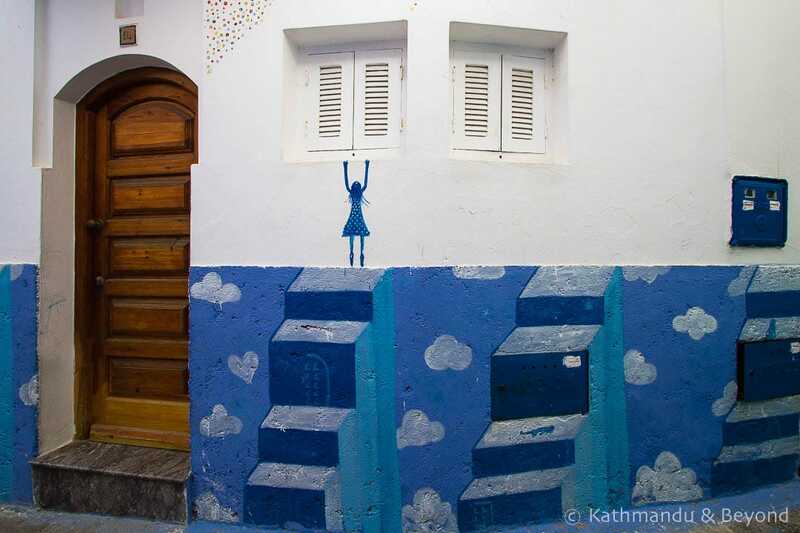 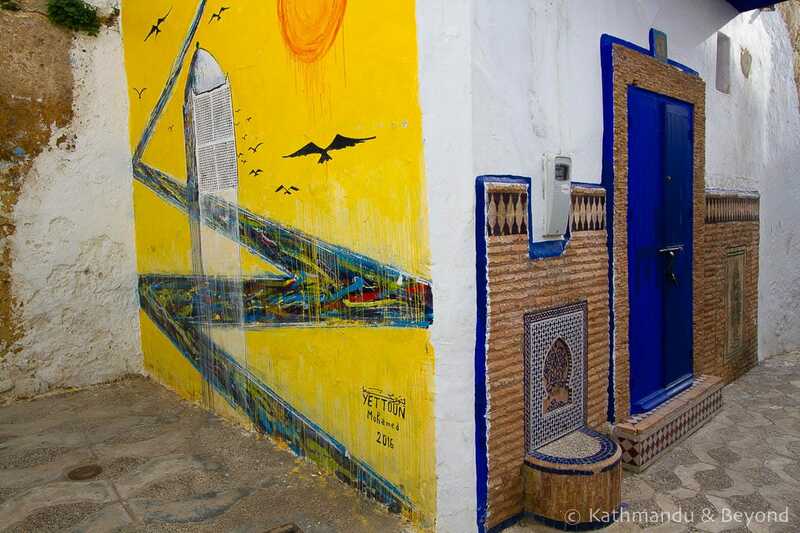 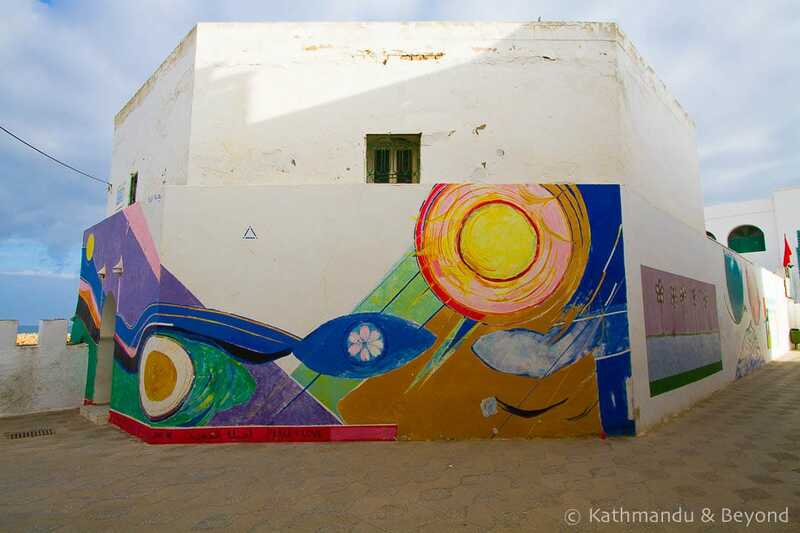 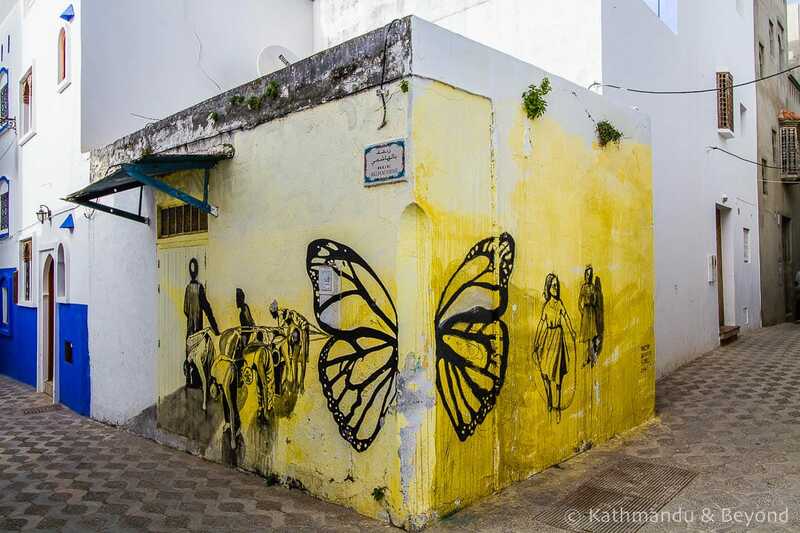 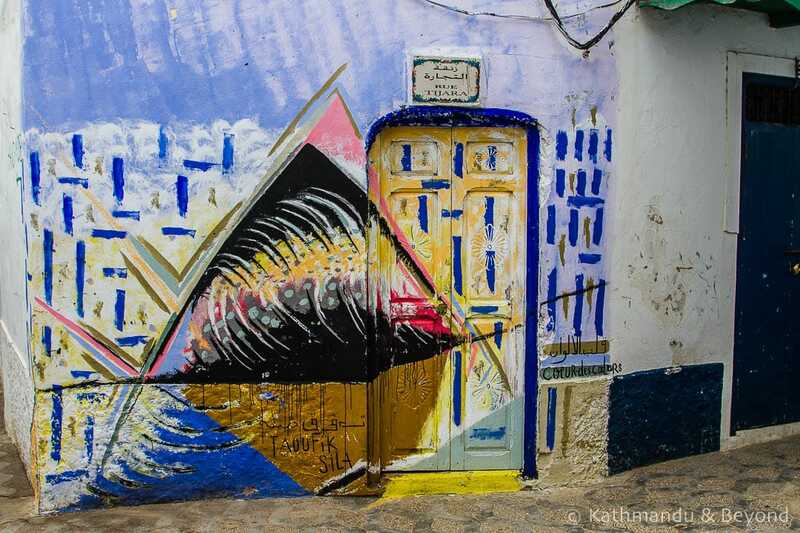 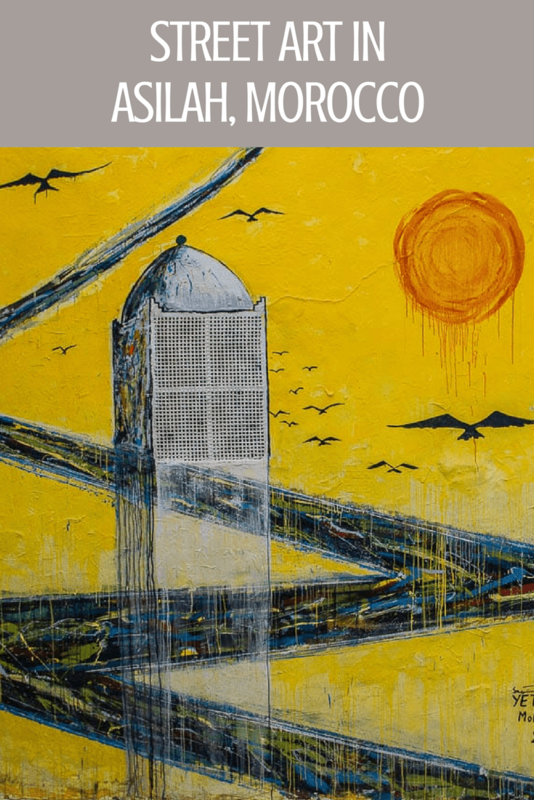 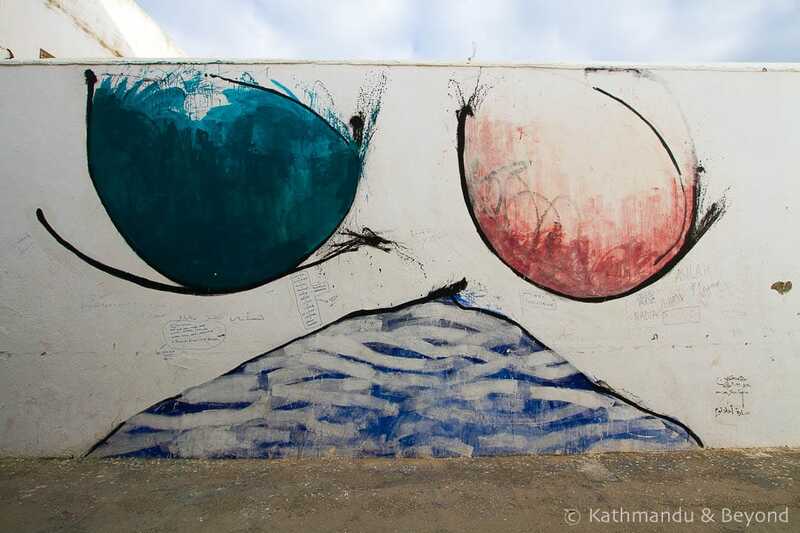 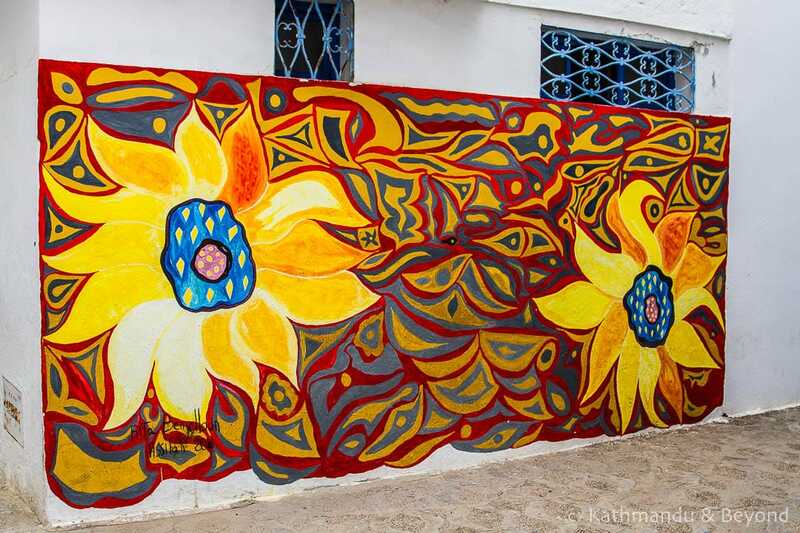 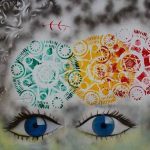 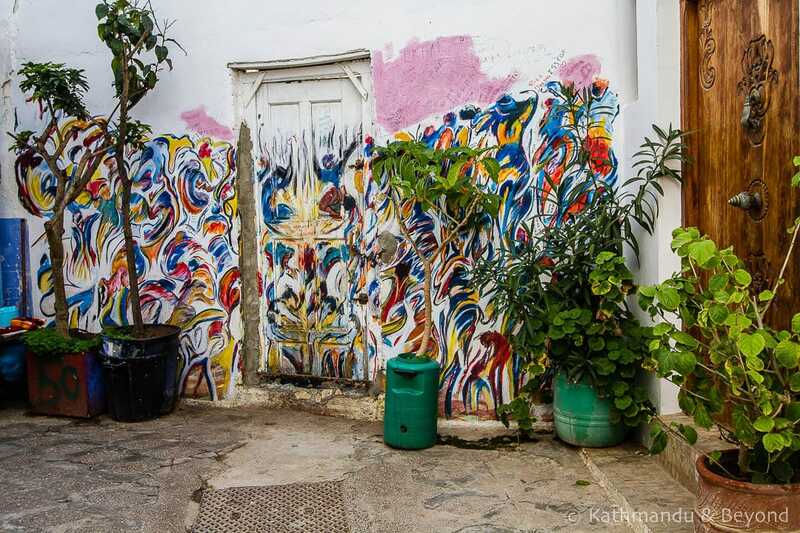 More street art from Asilah….